The International Chamber of Commerce (ICC) is celebrating International Customs Day under the 2017 theme – data analysis for effective border management. 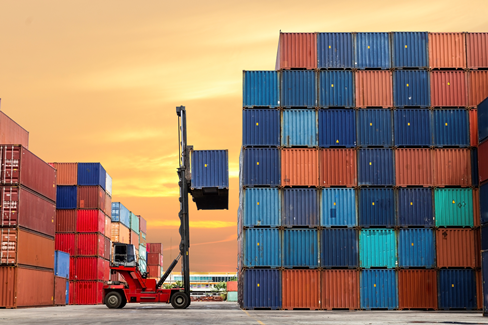 Given private sector reliance on efficient Customs regimes and smooth logistics when exporting and importing goods, we’ve put together three ways in which ICC is working on behalf of business in 2017 to reduce barriers to cross-border trade and promote effective customs policies and procedures worldwide. 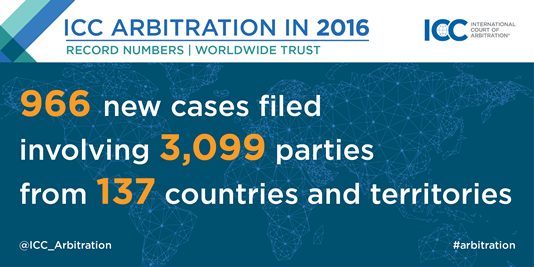 The International Court of Arbitration of the International Chamber of Commerce (ICC) has announced record figures for new cases filed for administration under ICC rules in 2016. 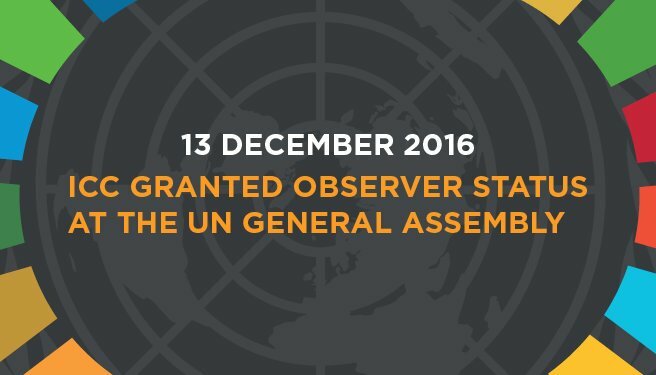 New York, 13 December 2016 – In an unprecedented move, the United Nations (UN) General Assembly has today granted Observer Status to the International Chamber of Commerce (ICC)—the world’s largest business organisation representing more than six million members in over 100 countries.